This week’s exclusive interview is fielded by Chase, the PR Director of Twitch. 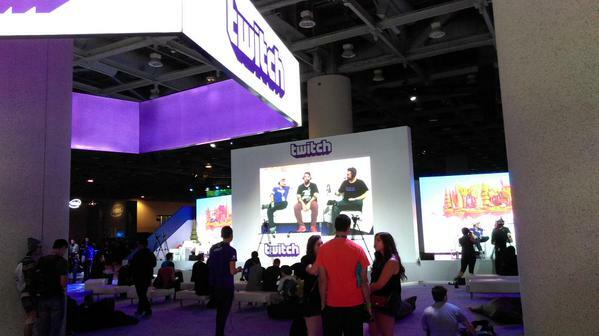 Twitch is the world’s leading video platform and community for gamers with more than 45 million visitors per month. They want to connect gamers around the world by allowing them to broadcast, watch and chat from everywhere they play. You can catch your favorite games, the best players, the biggest events and the coolest shows on their amazing streams.